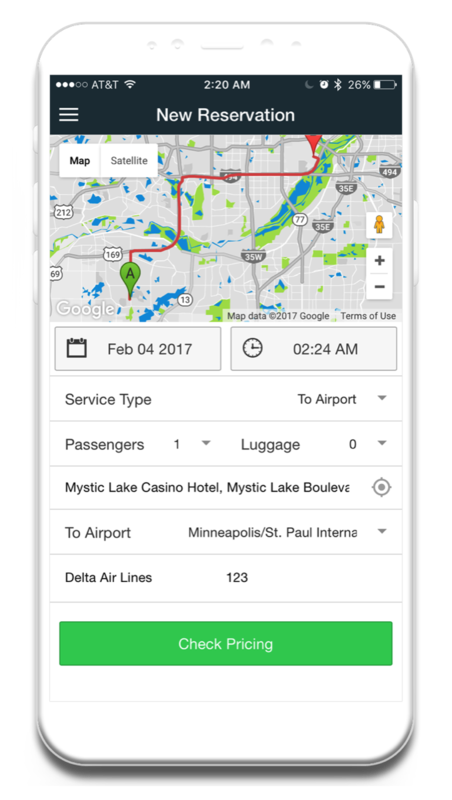 GO RIDE Transportation for those expecting great service. Our operators are the industry leaders of limousine, black car and livery service. Every chauffeur is licensed in the cities they operate, hold commercial insurance and have advanced through our extensive background check. Each chauffeur is personally screened by our directors. 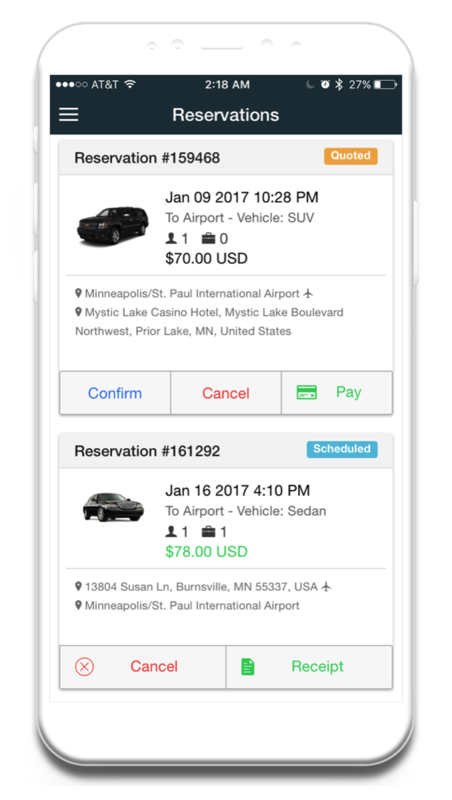 Our free passenger app allows our New & Existing clients to download, check pricing and book from GO RIDE instantly! 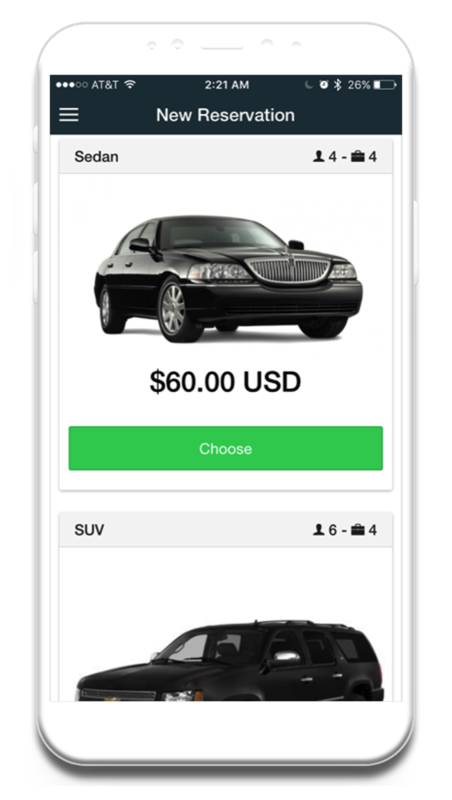 When the clients driver is dispatched they'll receive a PUSH notification and can track their chauffeur's location in real-time. 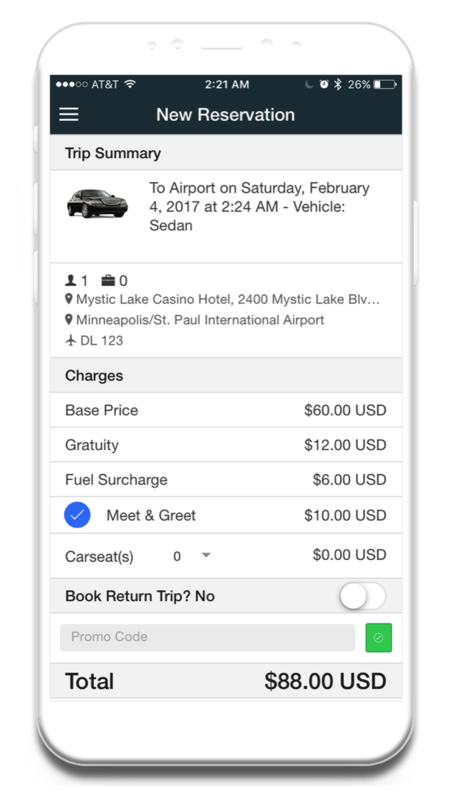 Book a curbside pick up now or schedule it for a future date. Our clients have the flexibility of being able to pre-book within a 30 calendar day period either online or the convenance of our FREE downloadable concierge app. Luxury Sedans, SUV's, Up Fitted Vans & Buses. Quote, Booking & Inquiry Assistance. 24/7/365 On Boarding Specialist For Unparalleled Reliability. 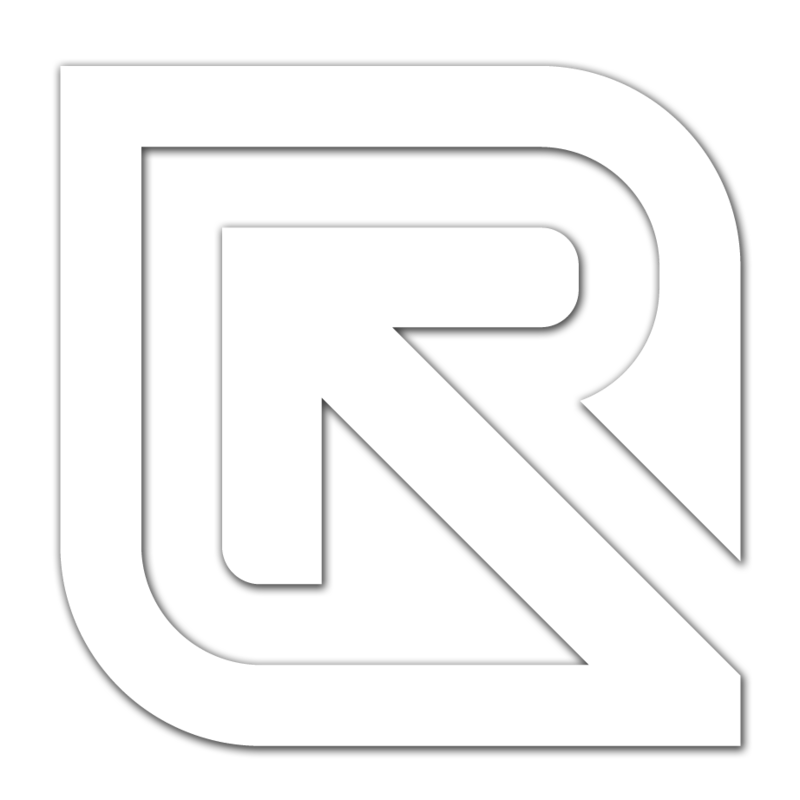 Here at GO RIDE we take our clients Privacy seriously and integrate the best propriety (SSL) Security Sockets Layer that ensures all private and confidential information are encrypted and are linked between our web servers, browsers and application. This link ensures that all data passed between the web server and application remains private and integral.  GoRide © 2017 O&R Management, LLC.